Oregon-based Deschutes’ Black Butte Porter, now being served at BO-beau. Photos by Brian Addison. Two hundred and thirty-eight years ago, we declared our independence from the monarchy across the pond, saying “no more” to taxation without representation, the Anglican Church and the room temperature swill they call beer. In America, we like our beers hoppy, frosty and with an alcohol by volume that could sink the Her Majesty’s royal fleet. Newcastle’s viral ad campaign for “Independence Eve” argues that America would be better off had the British won the Revolutionary War. Think of the implications. Tea and crumpets, double decker red busses congesting traffic and don’t even get me started on bangers and black pudding. Gavin Rossdale may as well be our President. Over the last two centuries, we’ve evolved from the little colony that could to the prom king of most major beer festivals. If Paul Revere were alive today to make another midnight run, it would be to warn local brewmasters and pubs. The British are coming, indeed, in search of delicious American beer. Inspired by their visits to England, this Chicago-based brewery’s take on an English Bitter is as malty as it is session-able. The amber ale’s fruitiness helps level out the subtle-but-obvious bitterness that hits the palate on first drink. You can almost feel the marriage of sweet and bitter consummate on your tongue, morphing into a flavor profile that makes you want to order another. And another. At 4.3% ABV and an international bitterness unit (IBU) score of 30, the measures of this ale make it an easy beer to say “yes” to. Honkers, which most recently won bronze at the World Beer Cup for the English Style Bitter category, is available year-round in six- and 12-packs and served on tap at Hamburger Mary’s. And let’s be honest, there’s nothing more American than drinking a British-style beer with Ke$ha and disco balls in the background. 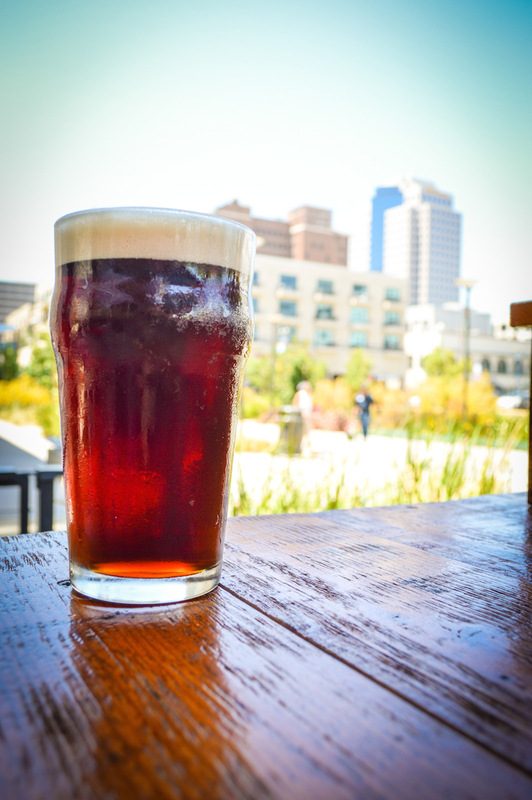 This Beachwood incarnation of an English dark mild ale is plenty dark but anything but mild in flavor profile. Ctrl Malt Del (like the computer function) is malty, creamy and earthy. The ale was released for the first time ever July 1 and may or may not take on the near year-round presence of the brewery’s other English ale, Hops of Brixton. Head brewer and co-owner Julian Shrago said that the style is obscure in the U.S., part of it being due to its low ABV (3.4%), but that the style that Ctrl Malt Del is crafted after is historic in the sense that it was one of the original session beers brewed in England. Beachwood celebrates its 3rd anniversary of being a production brewery July 5, so make sure to stop by and do your patriotic duty by showing the Brits how Americans drink English ales. The English should’ve known that better beers were just around the Bend (in Oregon) when we broke away from our distant islander landlords. 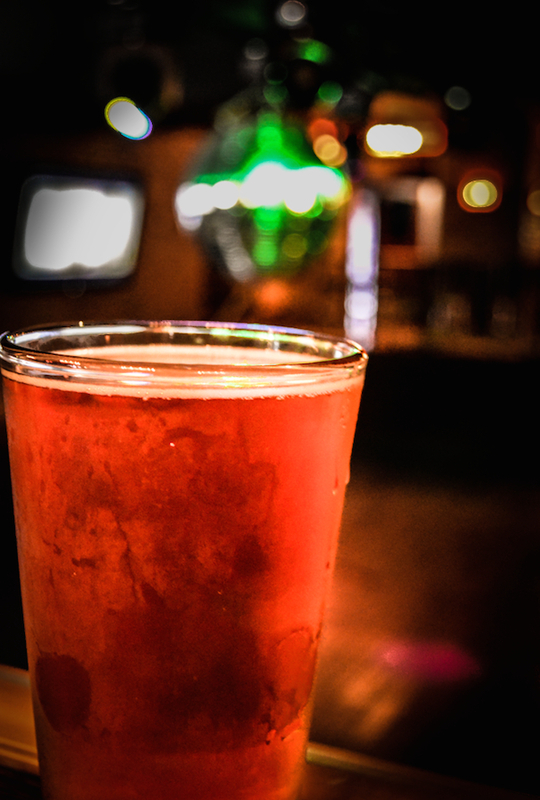 This Bend, Oregon brewery puts an American spin on a traditionally English style of drink. The beer debuted as the flagship brand for Deschutes, with its hop bitterness and chocolatey roasted goodness, blazing the way for the company to become a major player in the craft brew circuit. It took home the 2013 silver medal for class 3 dark beers at the 2013 International Brewing Awards. 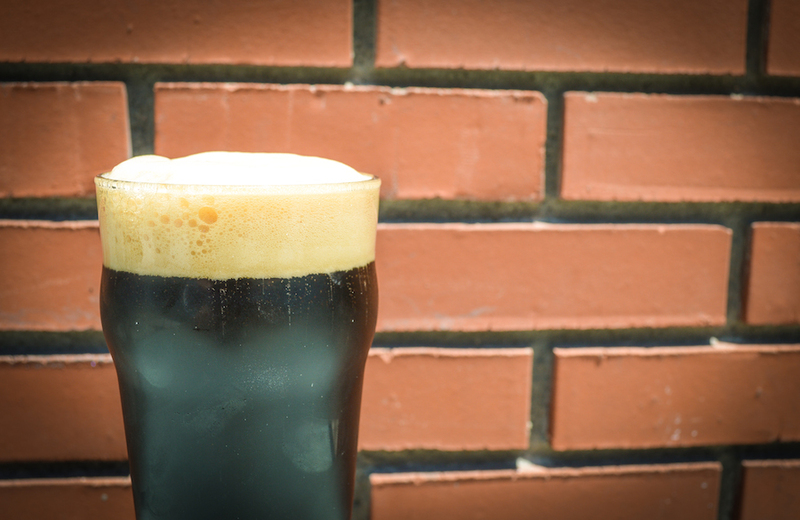 Served on tap at BO-beau Kitchen + Rooftap and available year-round at area grocery stores, Black Butte Porter is a beautiful and drinkable (5.2% ABV) version of what an English porter yearns to be. Don’t let the name fool you: despite the Soviet moniker, this style of beer originated from 18th Century England. During the 1700s, brewers from England supplied Catherine the Great with these dark brews during Russia’s Golden Age. 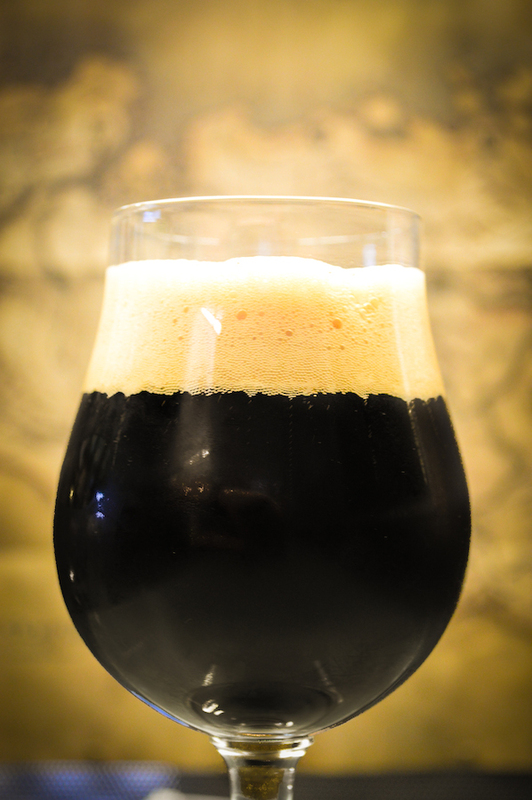 The king of stouts, the Russian imperial stout’s malty character is only outdone by its grandiose ABV. Old Rasputin lives up to the billing. As dark and powerful as the mystic Romanov advisor that it’s named for, this beer’s 9% ABV certainly could contribute to the downfall of any empire. Rated as “exceptional” with 91 points from the Beverage Testing Institute in Chicago, this creation from North Coast Brewing Company in Fort Bragg, California is rich, complex and intense. For safety’s sake, it’s sold in 4-packs year round but can also be found on tap at 4th Street Vine, both on Retro Row and at the airport. A true English Barley wine brewed by a true badass California craft-beer staple, §ucaba is for the more sophisticated of patriots. 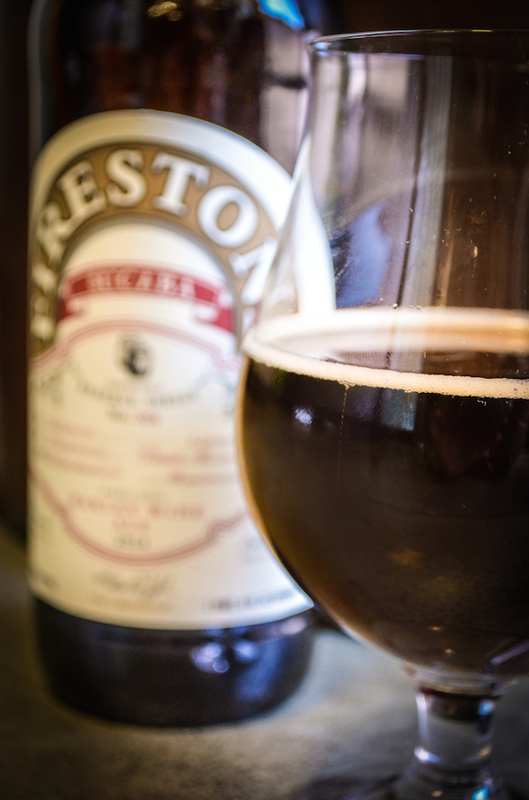 This big, boozy, bourbon-flavored brew (13.5% ABV) comes by way of the barrel aging process, creating a taste profile that includes vanillas, toasted coconut and dark cherry that’s earned this barley wine several awards. If you’re toasting to America’s ousting of the British occupation (with the greatest breakup letter ever written) at home this holiday weekend, we challenge you to find a store in the city with a bigger, more exotic selection than Stearns Liquor. The store located on the East Side boasts over 1,600 beers to choose from as well as a recently installed walk in cooler where some of their more exclusive bottles chill. Well, there you have it, Britain. There will be no internet ad campaigns where Americans (and absurdly attractive Brits such as Elizabeth Hurley) speculate on England’s sauerkraut consumption had the Greatest Generation not stepped in. And we’ll try to refrain from reminding you that United States Men’s National Team played deeper into the World Cup than Sir Rooney and the rest of the Three Lions. I mean, we’re friends, right? There’s no reason we can’t have a jolly good time this weekend enjoying a nice, refreshing, British-style beer… made in America. Because, well, we’re better.